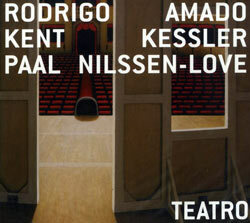 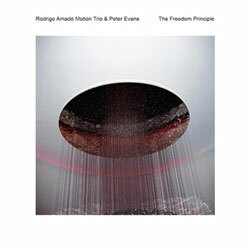 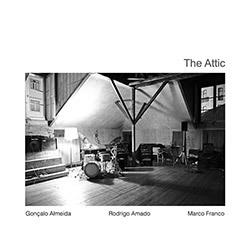 Without a leader, this 9 piece collective ensemble includes members of Red Trio (Rodrigo Pinheiro, Hernaani Faustino and Gabriel Ferrandini), Garden (Jose Bruno Parrinha, Ricardo Jacinto, Luis Lopes), the duo Eitr (Pedro Sousa and Pedro Lopes), 2/3 of the Rodrigo Amado Motion Trio (Amado, Ferrandini) and hafl of the Luis Lopes Humanization 4tet (Lopes and Amado). 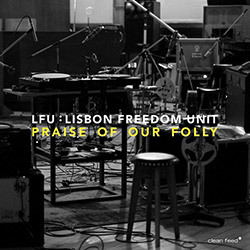 Following up their 2015 Not Two album "This is Our Language", the quartet organized by tenor saxophonist Rodrigo Amado with Joe McPhee on soprano saxophone and pocket trumpet, Kent Kessler on double bass, and Chris Corsano, a superb album of intense communication and soloing from a collective that merges free and lyrical playing, from ballads to full-on fury. 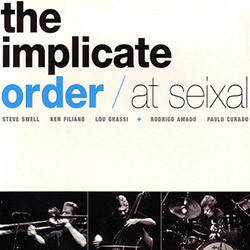 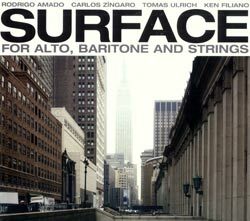 A masterful concert of freely improvised creative jazz performed live at SMUP, Parede, in Lisboa, Portugal in 2015 by the trio of saxophonist Rodrigo Amado, double bassist Goncalo Almeida, and drummer Marco Franco, in a great dialog of skill and control that simmers without frenetic excess, leaving room for unique textural and introspective moments. 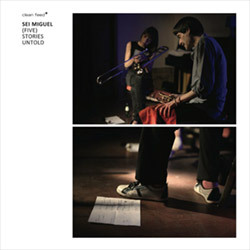 A collection of "stories untold" with varying line-ups, from a duo with Fala Mariam to a sextet with Mariam, Nuno Torres, Rodrigo Amado, Jose Bruno Parrinha & Paulo Curado, including the participation of other musicians like Carlos Santos, Hernani Faustino, Luis Desirat & Moz Carrapa. 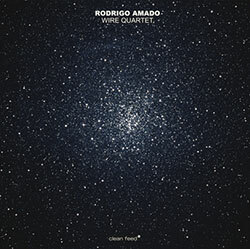 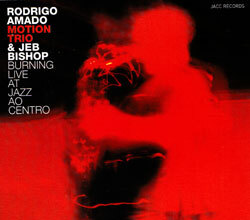 Saxophonist Rodrigo Amado in a quartet with 2/3's of Red Trio - bassist Hernani Faustino and drummer Gabriel Ferrandini - and guitarist Manuel Mota adding unusual angles to their exemplary blues-based free improvisation. 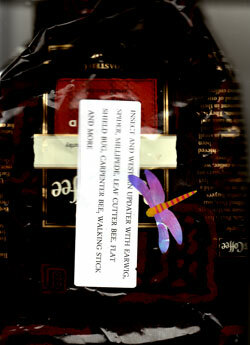 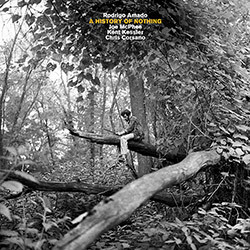 An update to Doc Chad's "Insect and Western" box set, adding important new insect musical portraits recorded 2008-09, covering Click Beetle, Flat Shield Bug, Head Lice, Ear Wig, Spider, &c. &c.
Portuguese guitarist Luis Lopes joins forces again with Rodrigo Amado on tenor sax and Gonzalez brothers Aaron and Stefan on bass and drums for a muscular set where free jazz meets rock meets blues. 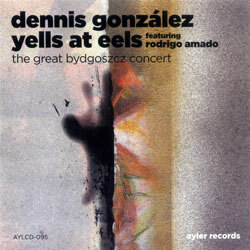 Drummer Gonzalez and his sons traveled to Warsaw to meet saxophonist Rodrigo Amado for this incredible live concert of original compositions plus Ornette's "Happy House". 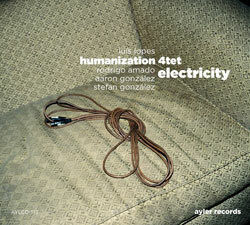 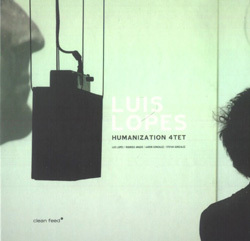 Debut recording for Portugese guitarist Luis Lopes' Humanization 4Tet with Rodrigo Amado on tenor sax, exciting free-form jazz with a powerful rhythm section.